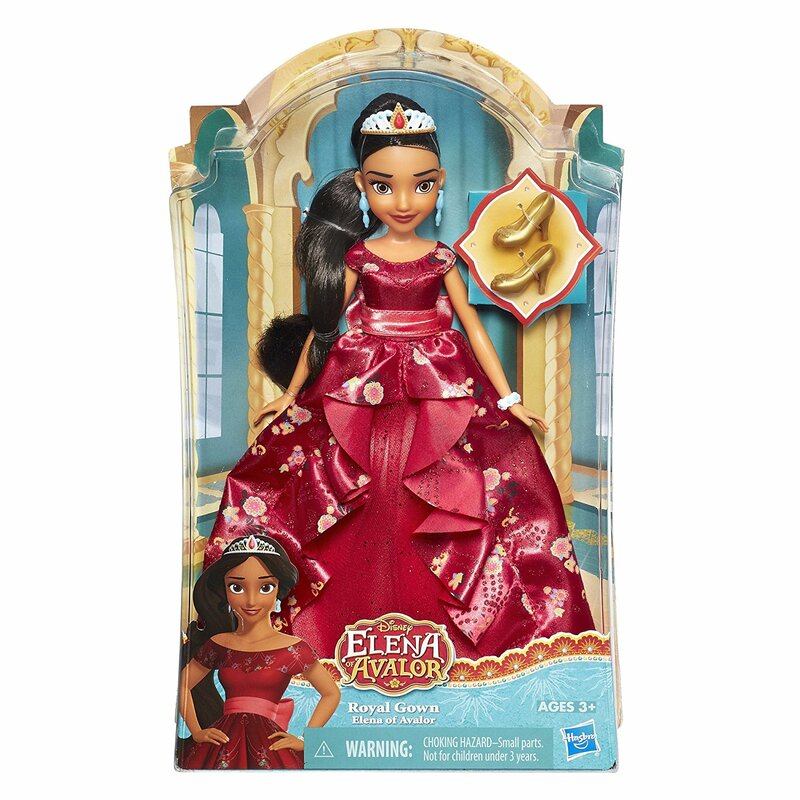 DISNEY ELENA OF AVALOR ROYAL GOWN DOLL - Only $8.99 from $19.99! 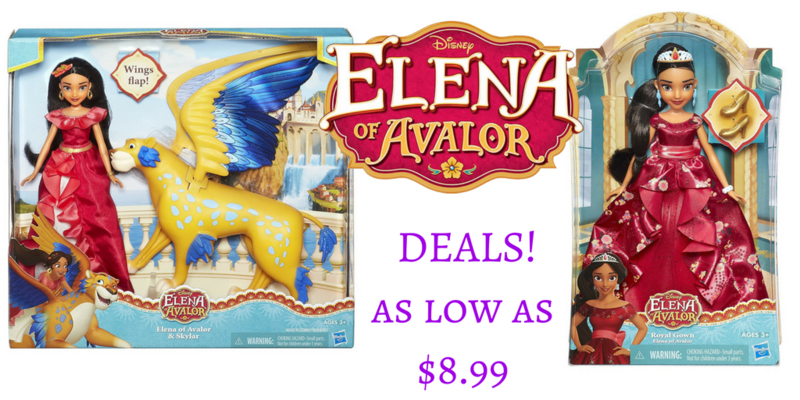 These are fantastic deals! Those savings are huge, and since I have a few little girls to buy for, it works out perfectly. That is an absolutely ginormous discount. Thanks so much for the heads up on this. I love finding awesome deals like this. These are great toys, I love the doll!! My daughter started to watch this and loved the show. Love these toy suggestions. Such great deals! My DD love Elena!! These are some of the toys on her wish list! Gotta love a good deal! Thats a good price for this toy! Very affordable indeed! These are great finds. Now I know what presents to give my twin granddaughters this Christmas. Thanks for sharing this. My niece would love it for sure! It such a great gift idea too. Kids will surely love it! I'm glad there are a lot of awesome deals like this. 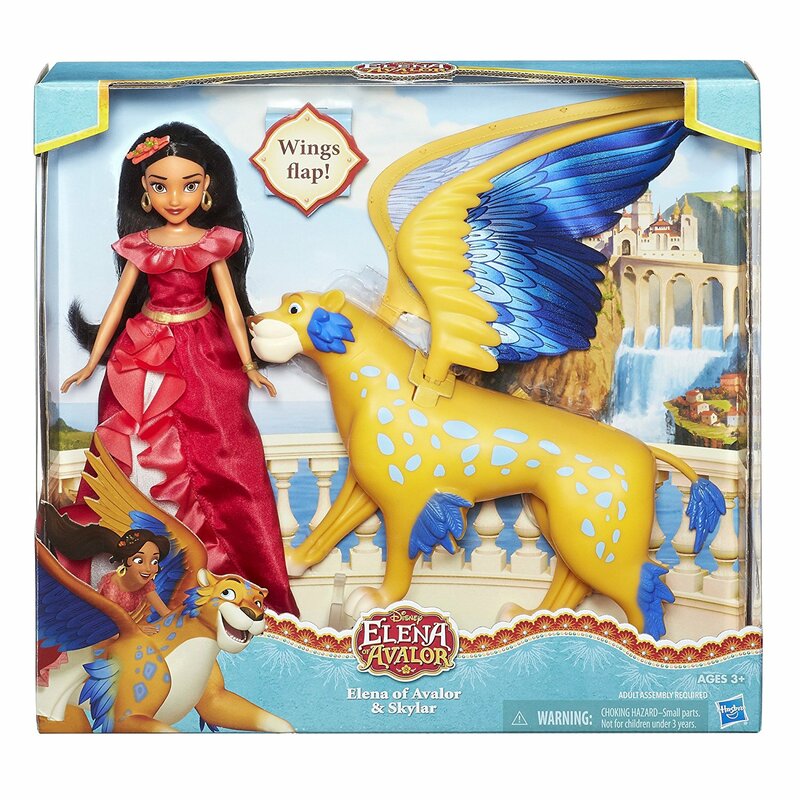 Oh my niece would LOVE this toy for Christmas! I'll have to make sure Santa puts this under the tree for her! This is a fantastic deal. I will have to pick one up for my friends little girl. She is going to love it. These are an excellent deal. I bet my niece would enjoy these toys. This would be so great for my 6 year old. She loves watching Elena. This looks like such a cute doll! My niece would love this, I have to check it out! Wow! What a great deal! Thanks for sharing. We're not done shopping for our nieces yet so this is perfect. I have yet to see Elena, I have to little boys! I wish I had a little to buy this stuff for, its so cute! thanks for the heads up with Xmas coming up! my daughter would love this toy! Thats an excellent price. I like how well made this doll looks. She is a beauty.